Performance, Custom, Marine And Antique Engine Rebuilding. 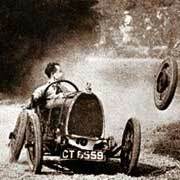 Maybe the vehicle you are working on is more than just your average daily driver. 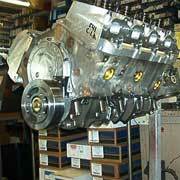 Portland Engine Rebuilders is your source for completely customized engine packages. Do you have an antique engine in need of reconditioning? Portland Engine Rebuilders specializes in challenging projects. When others fail and the project ends up at our shop our 45 yrs of experience clearly gives us the edge. 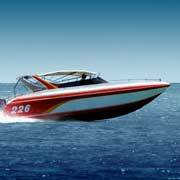 Marine engines are available for all popular marinized applications. 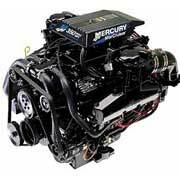 From 4.3L V-6 and GM V-8, Ford 302 – 351W – 460 tournament ski boat, work and fishing applications. Long block, complete assembly packages are available. Don’t let all the nice days get away from you because of needed engine work on your boat. Portland Engine Rebuilders supply most popular inboard applications.